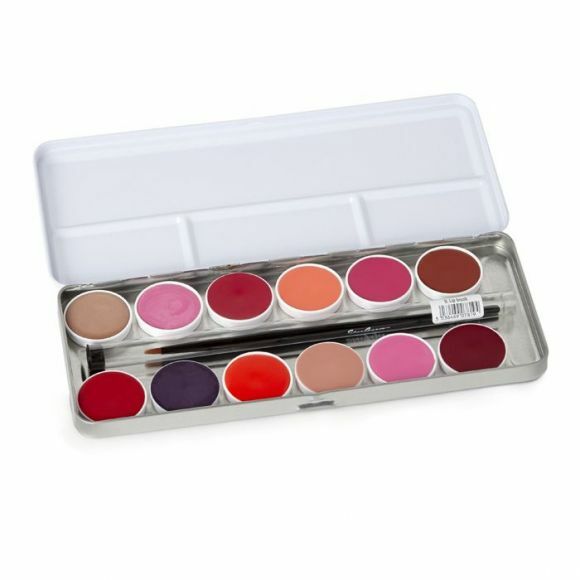 Colour the lips with the long lasting semi permanent waterproof pens. 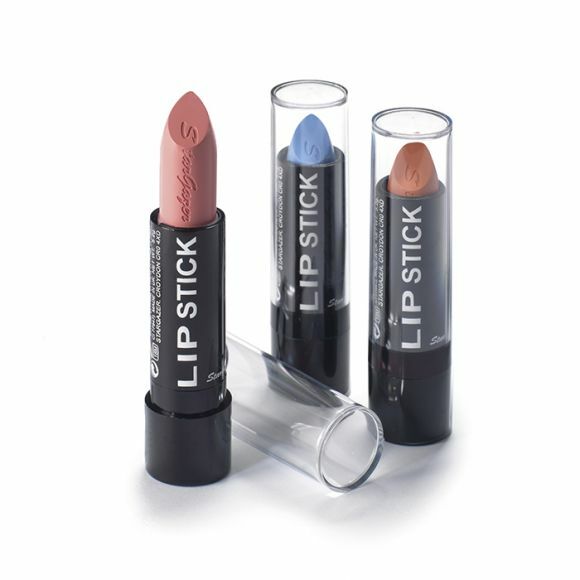 The long lasting lip marker does not smudge or fade as they are kiss proof, transfer proof and food proof, so the colour stays strong throughout the day. 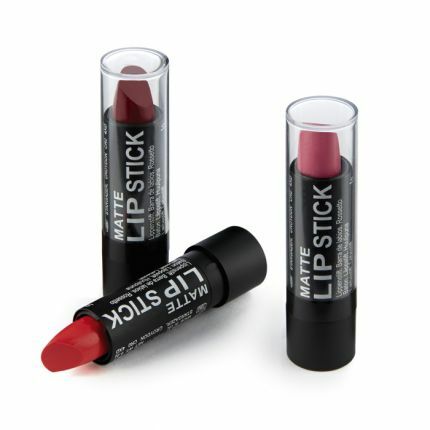 The semi-permanent lip stain pen is a vegan product. 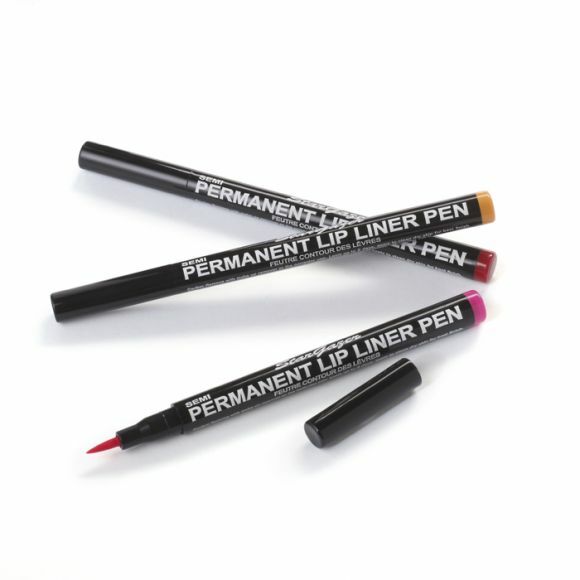 Colour the lips with the long lasting semi permanent waterproof pens. 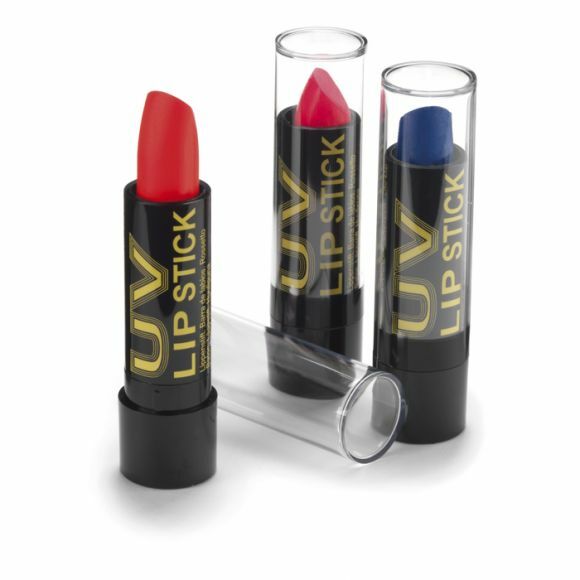 The long lasting lip marker does not smudge or fade as they are kiss proof, transfer proof and food proof, so the colour stays strong throughout the day. 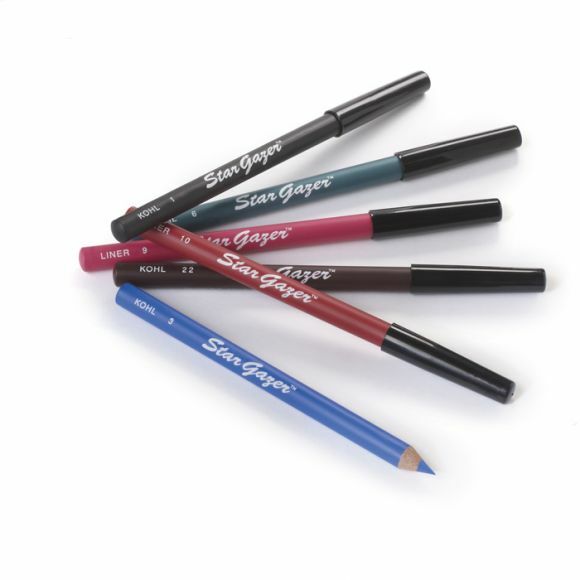 The hydrating colors are bright and vibrant and easy to apply with the pen like felt nib for a streak & smudge free professional look. 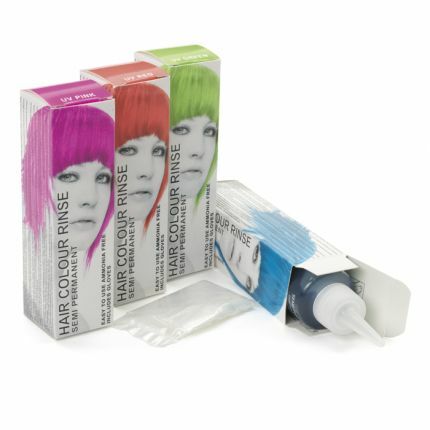 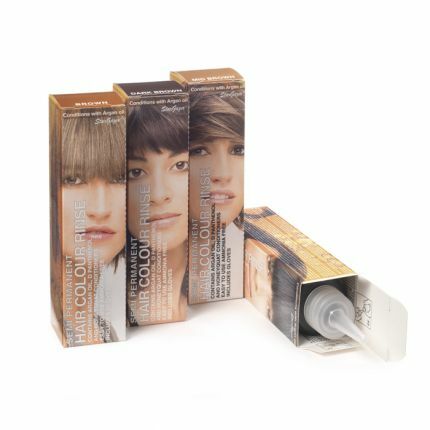 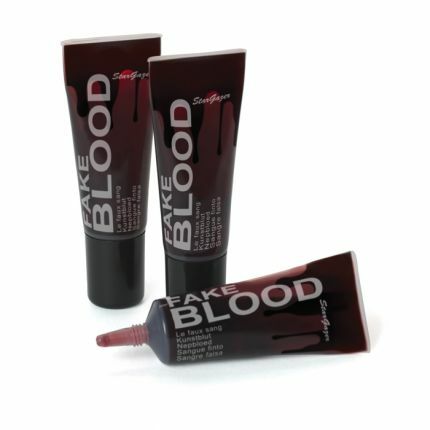 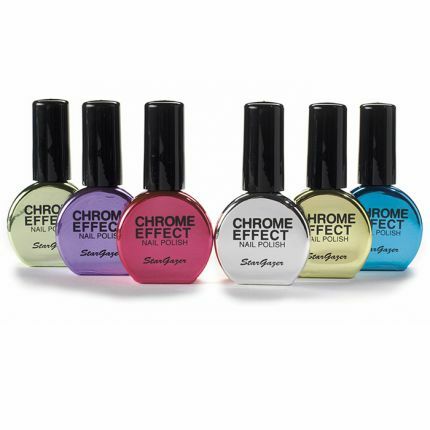 The colour lasts for up to 24 hours. 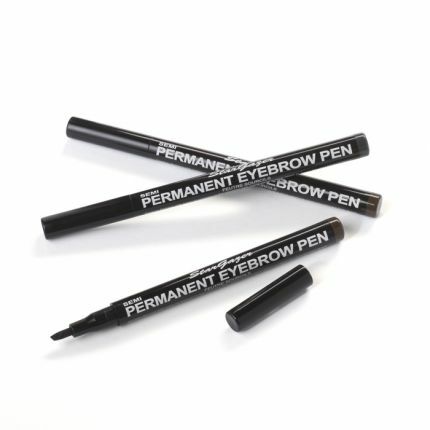 The felt tip nib can be reversed so it lasts twice as long. 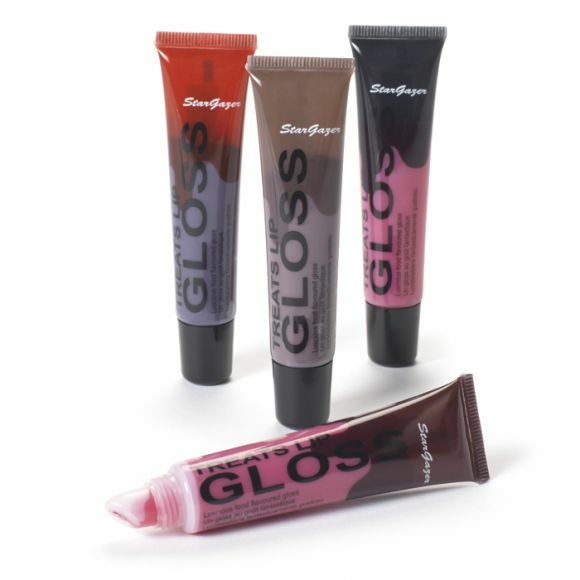 Stargazer Lip stain pen #6 got 9/10 in the all day test on the Daily Mail Online website, the clear winner against other brands. 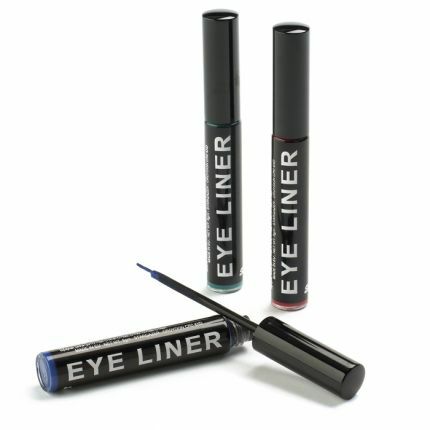 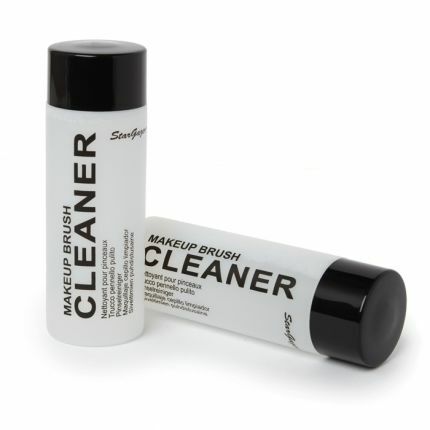 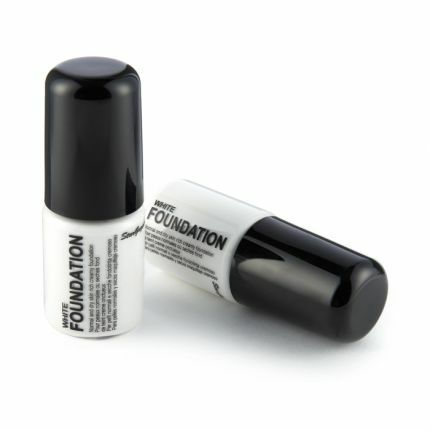 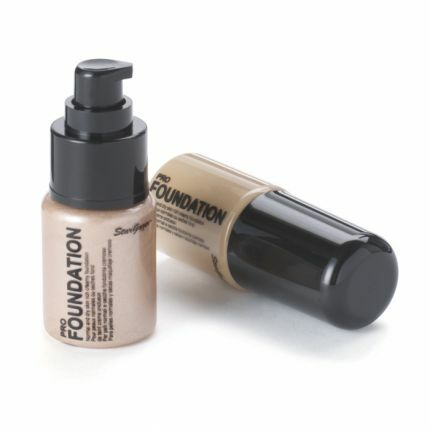 The colour can be removed with make up remover or the corrector pen. 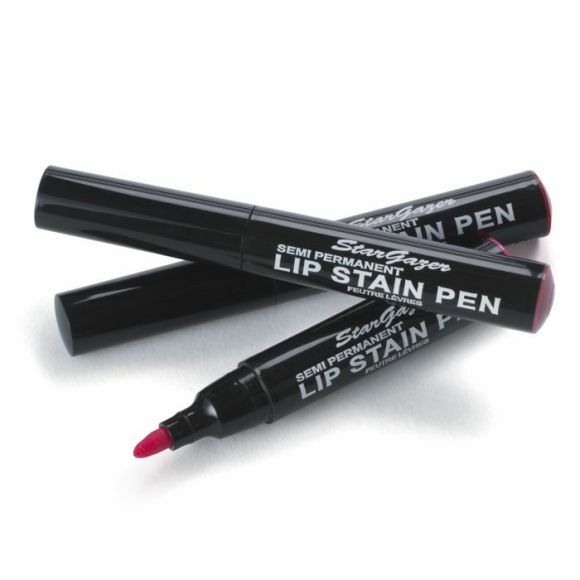 The semi-permanent lip stain pen is a vegan product.